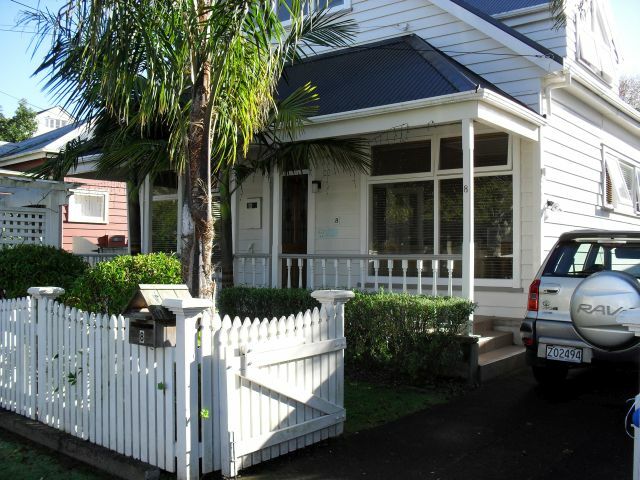 Homestay accommodation is a great way to learn about New Zealand culture and to practise your English in a friendly and relaxed environment. 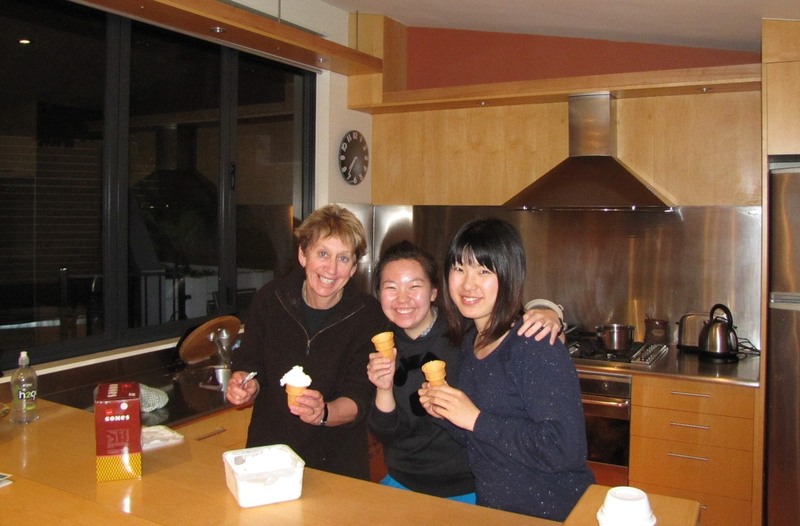 Many students choose to stay in a homestay for the duration of their course. Others choose to stay for the first few weeks and then find alternative accommodation when they are more familiar with living in Auckland. In a homestay you live with a family, have your own room, and main meals are provided. Most homestays are less than an hour away from the ELA by public transport. Please note that an additional fee of $70 per week applies over the Christmas period. If you have requested an airport pickup you will be met by a "meet and greet" service. You will be transferred directly to your homestay, your apartment or to the ELA. This can be booked with your enrolment. If living in a homestay isn’t for you, our Accommodation team can help you find an apartment close to the ELA. Please note that accommodation is subject to availability. "Flatting" in New Zealand means renting a house or apartment (flat) either on your own or with other people, and is common among those studying in New Zealand for extended periods. Normally you have your own room but share facilities with your flatmates. Flats are generally advertised in newspapers, on student notice boards and the Internet. In a flatting situation you pay for your rent, electricity, food and telephone costs. The estimated total cost ranges from NZ$250 to NZ$350 per person in Auckland, with NZ$150 - NZ$250 of this going toward room rent only. Telephone line rental costs NZ$40 per month plus any long-distance or cellphone calls. You may also have to purchase furniture (flats are not usually furnished) as well as linen, crockery and kitchen utensils, and this can be quite expensive. However, if you move into a flat that is already established you may not need to buy all of these things. Approximately NZ$1000-$1500 bond is needed for most flats, and this is paid directly to the Housing Commission. If you choose to get a flat through a Real Estate Agent there will be an additional service charge.